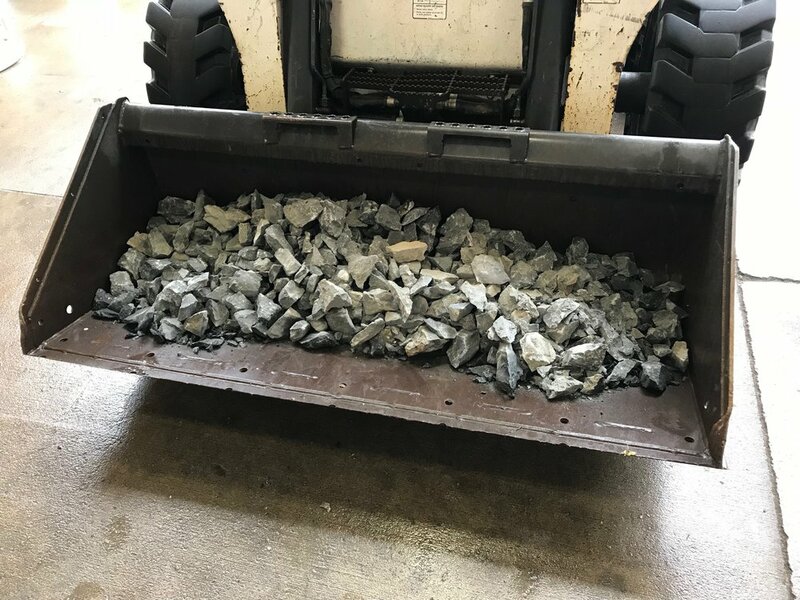 Ore Sorting at STEINERT — Inventus Mining Corp.
On February 15th the ore sorting was conducted at the STEINERT facility in Kentucky, USA. This work was initiated as a follow up on previous test work that was very favourable. 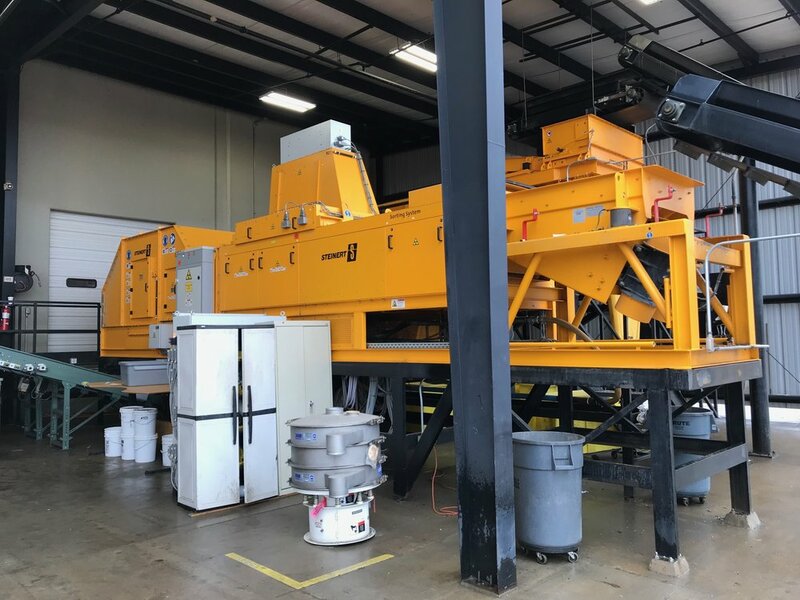 Initial test work indicated that 65% of the material could be removed as waste. The remaining 35% of the material contained 91% of the gold for an upgrade ratio of 160% (see press release April 5th 2017). 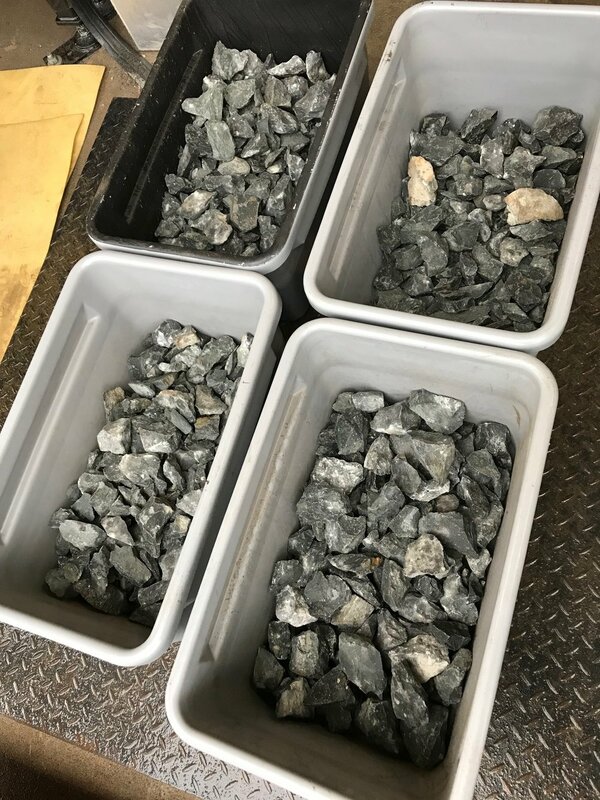 Theoretically, if we had sorted our 1,000-tonne bulk sample with a head grade of 4.2 gpt (see press release January 3rd, 2018) we would have only milled 345 tonnes (35% of 985 tonnes) with a total gold content of 121.7 Troy ounces (91% of 133.8 troy ounces) for a head grade of 10.8 gpt. 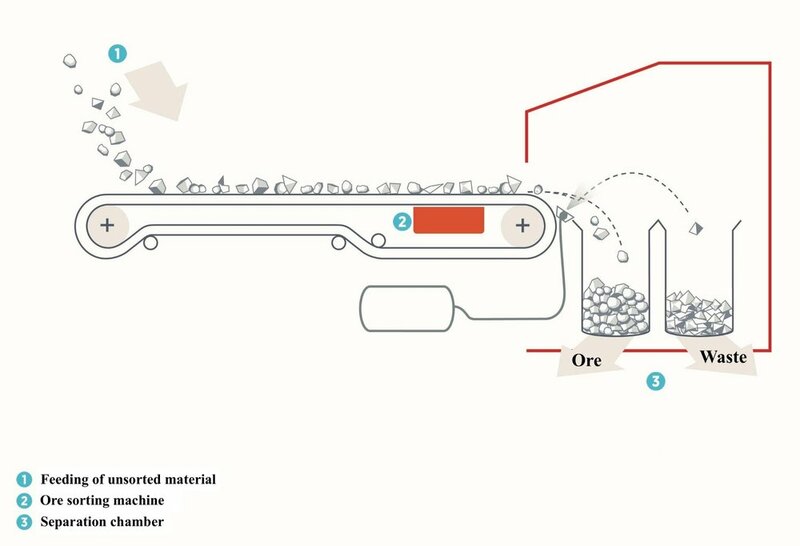 The potential to sort the mineralized conglomerate ore at Pardo is a game changer for the project. It would significantly reduce capital costs in a mining scenario and could potentially lower the cutoff grade of a future resource.